Sponsorship is a great way for businesses, organizations and individuals to give back to the community with in kind donations and get a tax deduction at the same time. Being a sponsor is vital to the ongoing success of our organization and our programs. The financial contributions will be used to cover our operating expenses so that public donations from individuals can continue to go directly to our programs and projects. One of our sponsors that specializes in media marketing has generously offered to assist with the media exposure aspects of being a sponsor at no charge. With their large organic reach, they possess the "Know How" to assist in media marketing to help our sponsors. 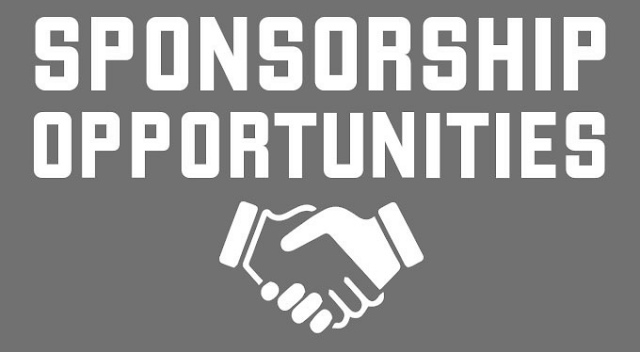 A sponsorship with Bikersinc is a unique opportunity for businesses or organizations who wish to give back to the community and meet their philanthropic goals. If you are interested in becoming a Corporate or Individual sponsor and want to support an amazing organization, then call us at 317.801.1904 or drop us an email at info@bikersinc.org and we will be in contact. 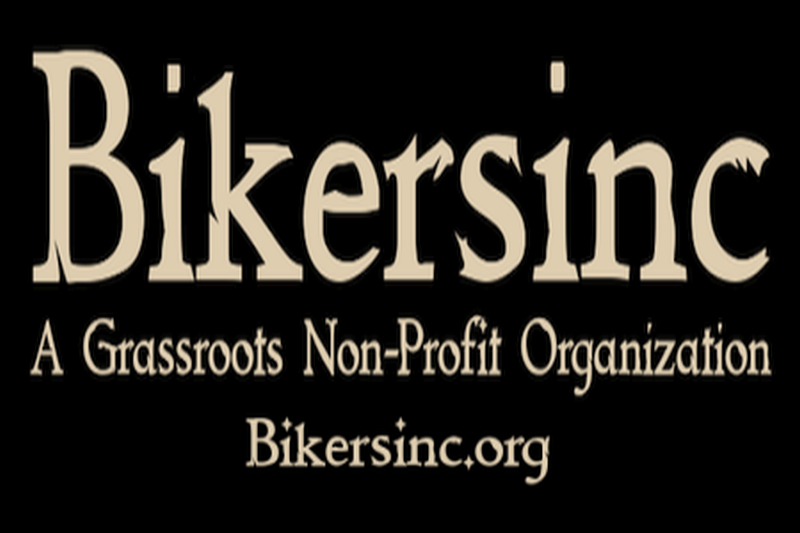 Be sure and visit Bikersinc.org/Sponsors for our current list of businesses that sponsor us.